Police have arrested two outstanding suspects in a gang assault earlier this month in South San Francisco, police said today. 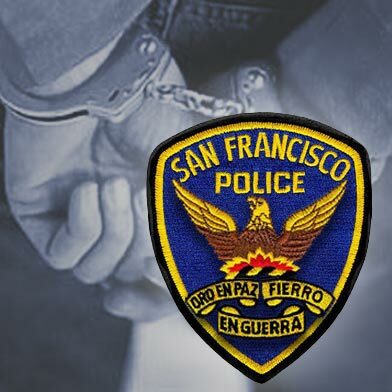 Officers arrested South San Francisco residents Robert Fabris III, 23, and Alejandro Benavides, 18, Tuesday after serving search warrants and arrest warrants in the city, according to police. Each is suspected of assault with a deadly weapon, conspiracy, participating in a criminal street gang and robbery. 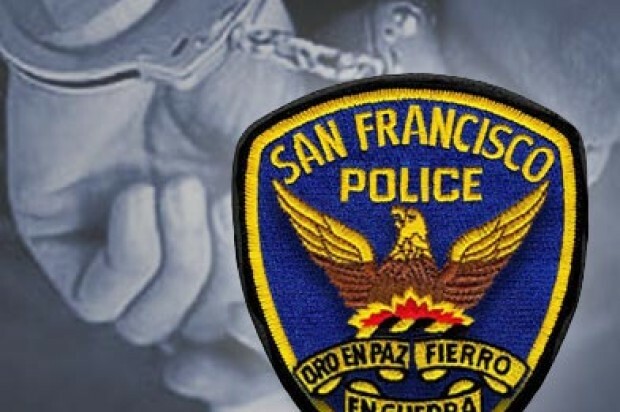 Officers responded to a report of the assault Aug. 15 in the 700 block of Linden Avenue where they found a 24-year-old South San Francisco man attacked and beaten, police said. Five suspects allegedly attacked, beat and robbed the man, according to police. Officers arrested three of the five suspects the day of the assault, including two juveniles, police said. The three were first arrested on suspicion of assault with a deadly weapon, conspiracy and participation in a criminal street gang, and police later added robbery to the offenses, according to police. The adult arrested was South San Francisco resident Jose Hernandez, 19, police said. Hernandez posted bail after his arrest and was released, but officers arrested him again on suspicion of robbery when they arrested the two outstanding suspects, police said. Police Chief Jeff Azzopardi said residents have no tolerance for gang violence and that they have helped keep South San Francisco safe is encouraging to him. “Thanks to the cooperation and assistance from members of the community, all five suspects in this case were quickly identified and apprehended,” Azzopardi said. Anyone who may have more information about the case is being asked to call police at (650) 877-8900 (non-emergency) or at (650) 952-2244 (anonymous tip line) or by email at tips@ssf.net.